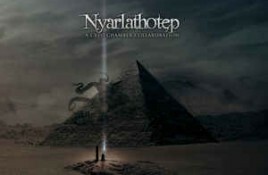 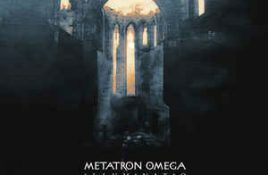 Genre/Influences: Dark-ambient. 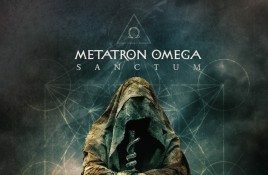 Background/Info: This is the third full length album released by Serbian project Metatron Omega. 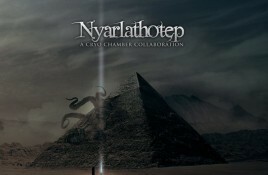 I was deeply impressed by previous releases revealing a. 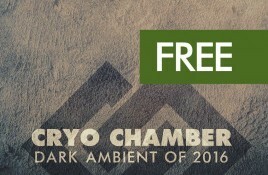 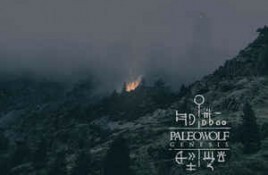 A few days ago we informed that Paleowolf had joined the Cryo Chamber label. 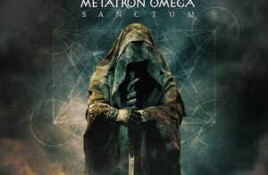 Paleowolf is the side project of Scorpio V of Metatron Omega.. 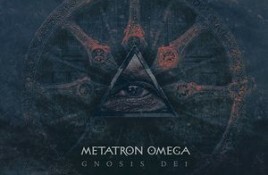 I last year discovered the debut-album “Gnosis Dei” of Metatron Omega. 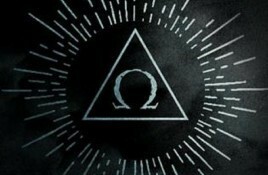 The Serbian project is driven by ‘Scorpio V’ who claims to be inspired ‘by.